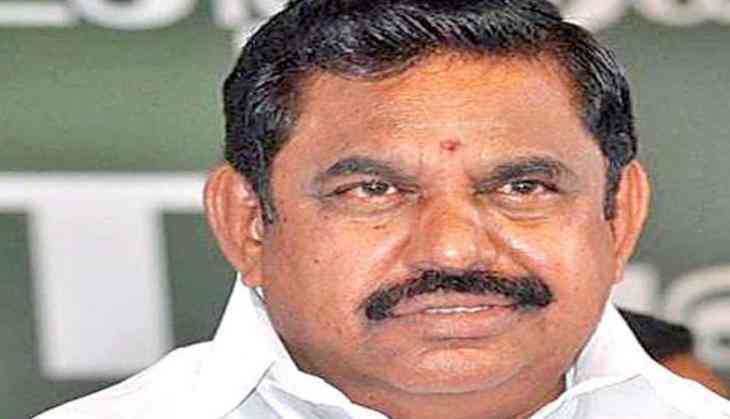 Tamil Nadu Chief Minister Edappadi Palaniswami on 14 August announced compensation of Rs 20 lakh to kin of Sepoy Ilayaraja who lost his life in Shopian encounter in Jammu and Kashmir. Two jawans were killed and three others, including a captain, injured on Sunday in an encounter with militants at Awneera village in south Kashmir's Shopian district. Ilayaraja P was a resident of Tamil Nadu was killed in the fierce gun battle.